I love biscotti. There is something so unique about the idea. Is it a cookie? Is it really socially acceptable to eat these before 9am? Thank heavens the answer is yes. Not too sweet and iconically shaped, biscotti are ridiculous dipped in a cup of coffee and the variations are endless. I debated about dipping them in chocolate (okay, so the debate was very very short) and decided that as long as I was bringing them to church bright and early and sat them next to the eggs and sausage, I could stick them on ice cream and drizzle them with chocolate syrup and they’d count as breakfast. But seriously, they aren’t too sweet and the chocolate adds a touch of glamour and melts perfectly with a hot drink on a cold day. 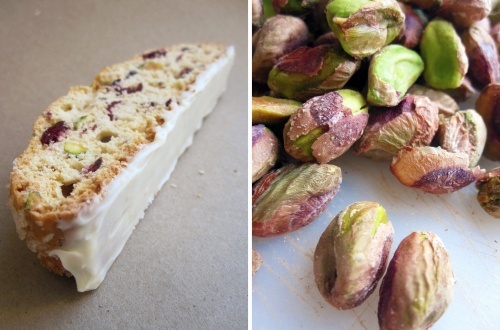 I did this recipe two ways—white chocolate cranberry pistachio and dark chocolate cherry almond. 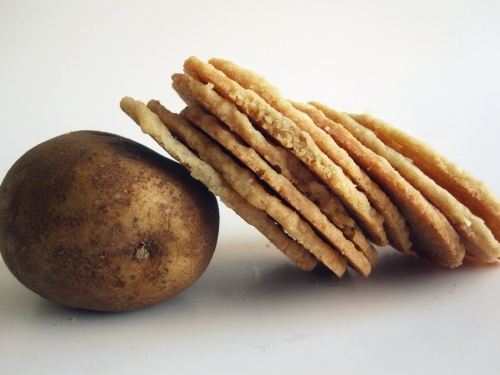 They are from the same basic recipe which allows the imagination to take over for future delectable combinations. Both turned out crisp but not too crumbly, perfect in my book (I got a lot of “did you really MAKE these??”). And it was a fun experience learning how to get that biscotti shape and crunch (warning: you do have to bake them several times so be patient, it’s not that bad). A cookie by any other name would taste as sweet—or something like that, right? These cookies have so many names and boy did I hear them all when I had them at work and then requested the recipe, made them myself, and dragged them 5 hours and through 1 time zone for a very merry family Christmas celebration. 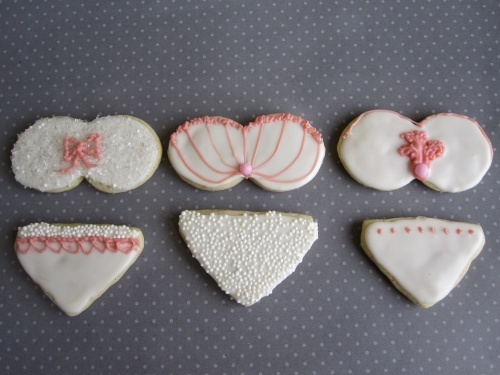 Tea time or wedding time, whatever you choose, these cookies are good. I’ve seen a similar variation in a cashew nouget, which I hope to try very soon. 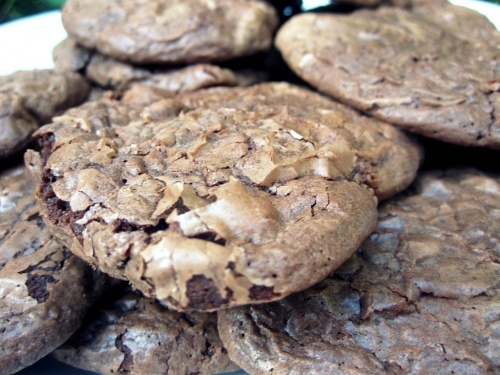 This is a favorite cookie of mine, crumbly and nutty and delicious. Messy in the way only a cookie covered in powdered sugar can be. But don’t worry, the cookies themselves aren’t very sweet so the flavor comes together in a wonderful balance. Possibly a new addition to your Christmas cookie list? Thanks to Peggy for the recipe. These may very well be my favorite cookies. Of course a plate of melty, under-cooked chocolate chip cookies won’t be turned away (ever) but there is something uniquely wonderful about these little bites of heaven. They are the first cookie dough log cookies I ever made and I love the process, it’s fun and cute and makes me feel like I’m really putting care into the cookies rather than the typical scoop and drop style. 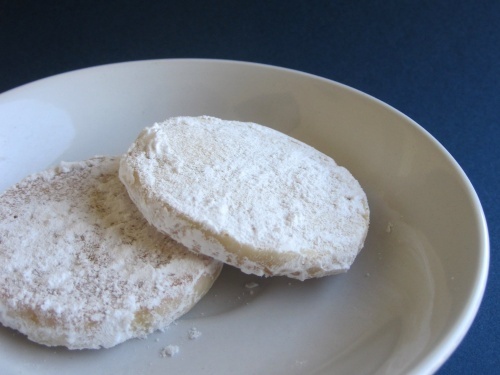 The texture is a velvety, crumbly, crunchy mess covered in powdered sugar. It sounds sweet but its just enough sugar to compliment the naturally tart lime, which is the key of course (use key limes if you’ve got them!). 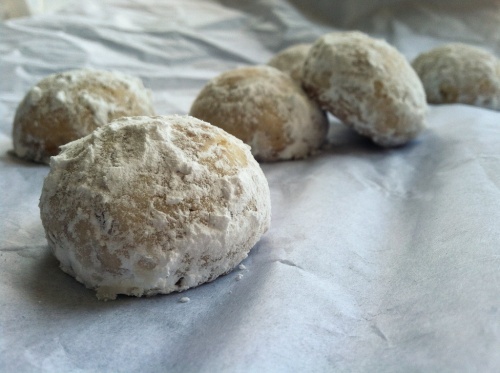 The lovely thing is that these cookies are refreshing, which makes downing 2 or 3 or 7 effortless. Which is okay since this recipe makes a million. Make them. You won’t regret it. 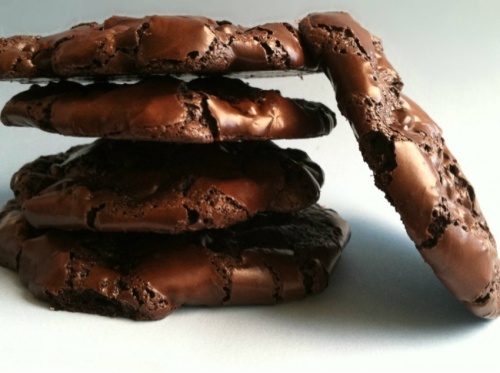 Author Kyra KetnickPosted on June 21, 2011 February 1, 2019 Categories cookies, dessertLeave a comment on unbelievable…unmentionable! My husband and I spent a month in Mozambique, Africa on a mission trip. We visited the poorest of villages as well as more “Americanized” cities. In the more developed areas, the big thing was internet cafes. And if you were up for a snack, these beautiful little treats were everywhere–elephant ears. 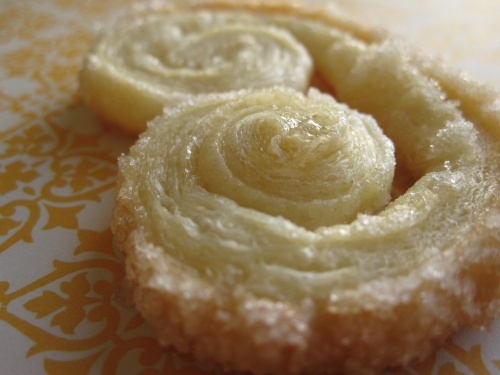 They are delicious, flaky pastry cookies (also known as French palmiers) that in my opinion, are best served a la Africa—with a cold bottle of ‘Fanta Ananas’ (Pineapple Fanta). But feel free to enjoy them however you please. 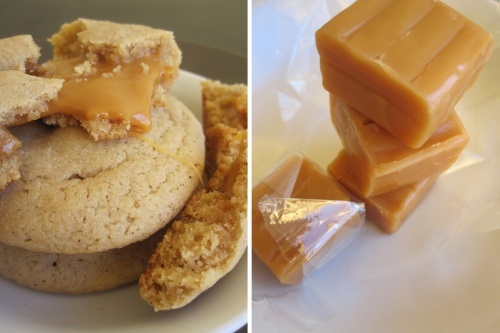 And you surely won’t forget these cookies, both for their perfectly sweet flavor and the incredibly basic 2 ingredient recipe.